Get compliments for your sense of style by adding this quilt to your bedroom. 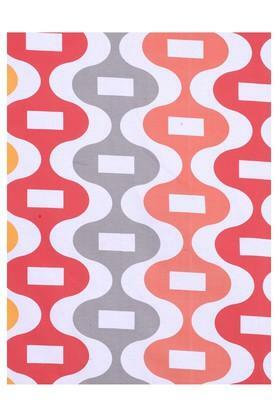 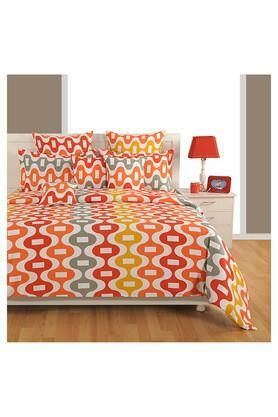 Featuring a print pattern, it will go well with almost every interior setting. 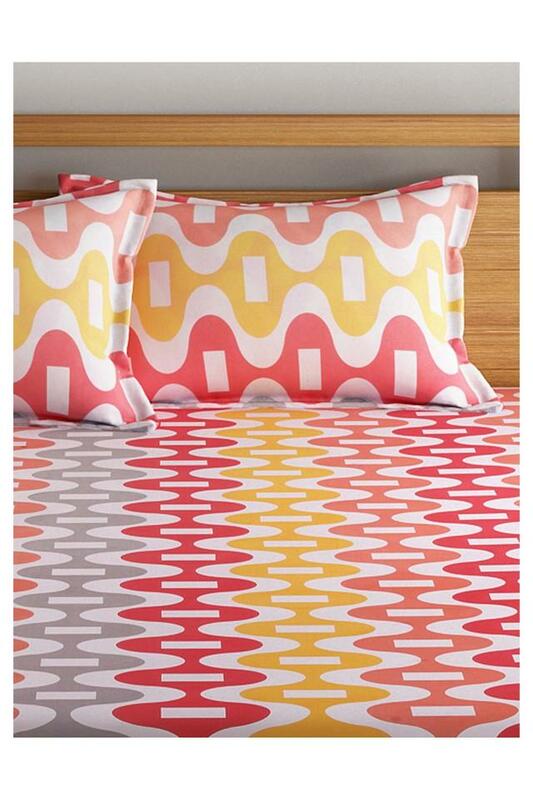 It is made of a fine quality fabric, hence it is easy to maintain and comfortable to touch. 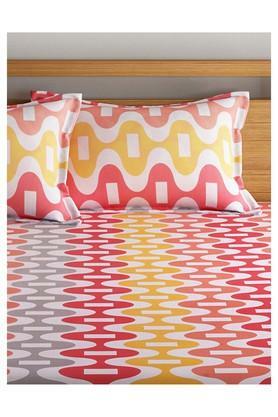 Swayam brings you this quilt, which will add a classy touch to your bedroom.